This document provides some standard checks you can make if you're having issues with connectivity or push notifications on your Android device. 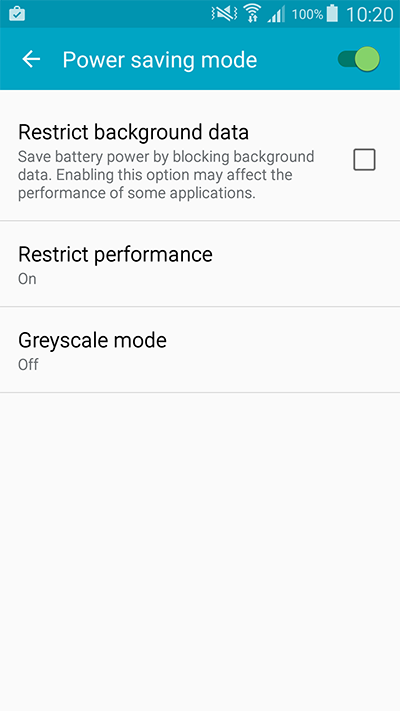 Check whether Service notification Icon is switched on in the app settings to make sure the app won't be killed by Android OS when the device is running low on memory. For devices running Android 6 or above, make sure the app is whitelisted (see Whitelisting the app) in addition to above condition. 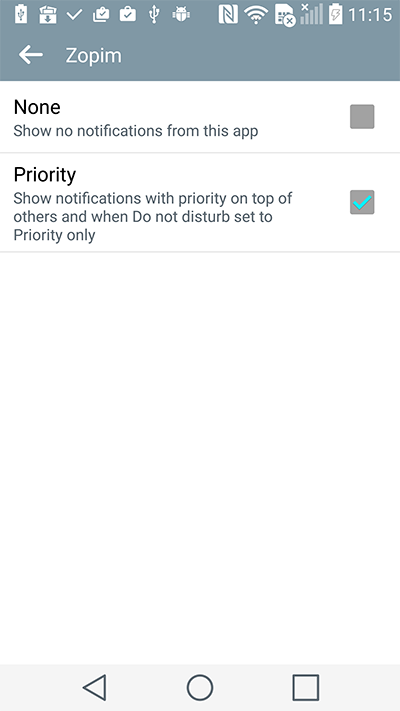 Make sure push notifications are supported in your region you are in, if they are not then you will have to disable push notifications which should restore chat notifications (see Disabling push notifications). 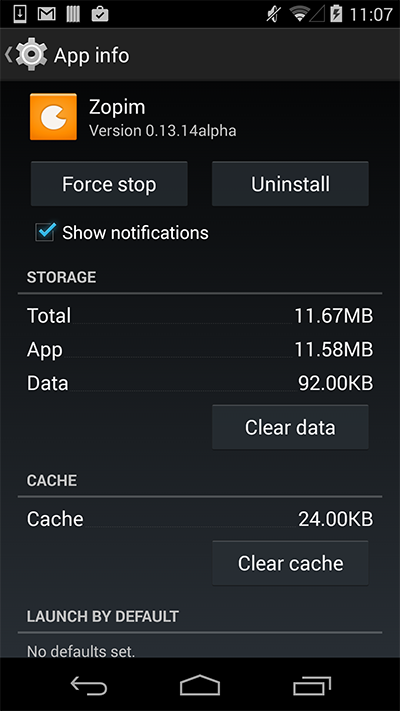 Any task manager or battery saver app must be configured not to shut down the Zopim app. If the app is shut down by one of these utilities it will not receive push notifications or remain connected. 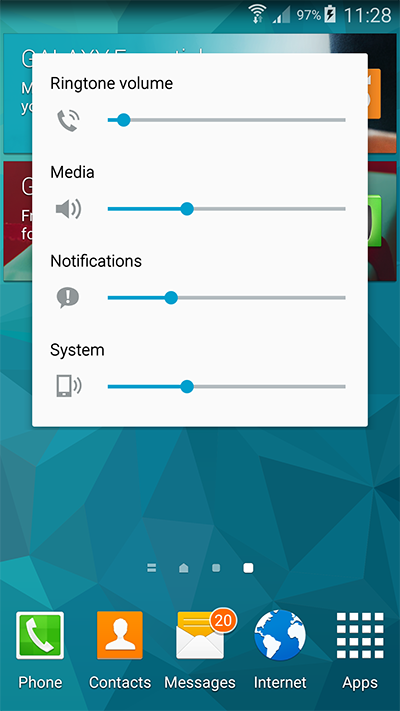 Make sure that your notifications are correctly configured in the app (see Managing Android app settings). 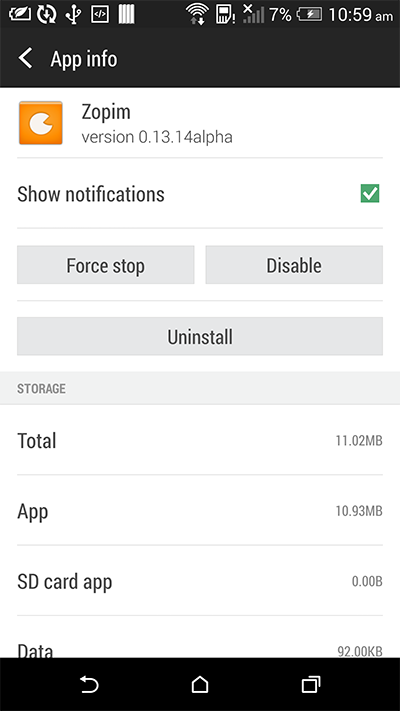 Verify that the app has not been force stopped via Settings > Application manager, if it has been stopped then the 'Force Stop' button will be disabled/greyed out. 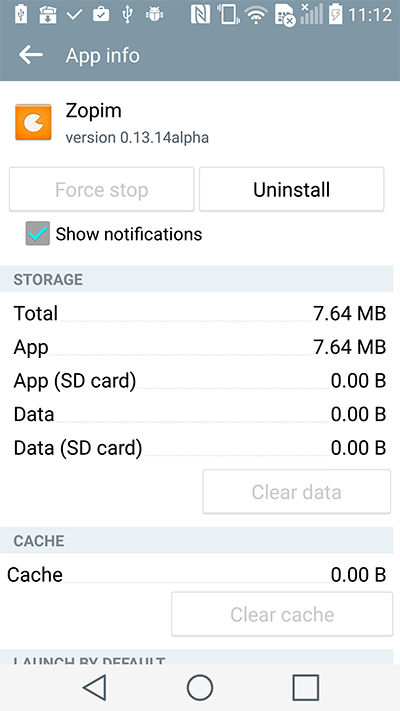 If the app has been force stopped this may well be due to a third party battery/task management app and means that the app must be whitelisted in the battery/task management app. 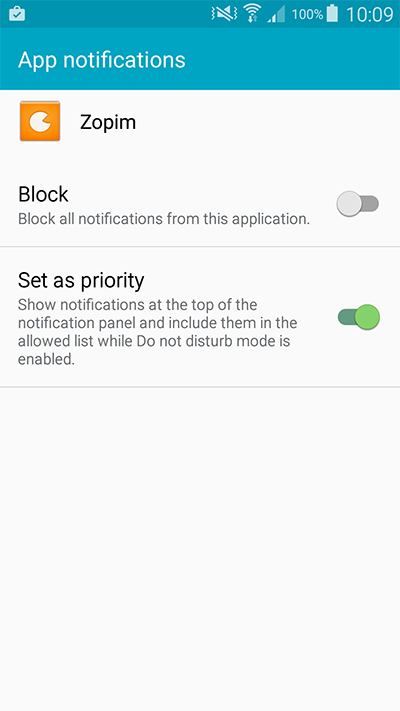 Verify that notifications are enabled for the application via Settings > Sounds and Notifications > App notifications (or the equivalent for your device/OS version), select the app and make sure that notifications are enabled (or not blocked). 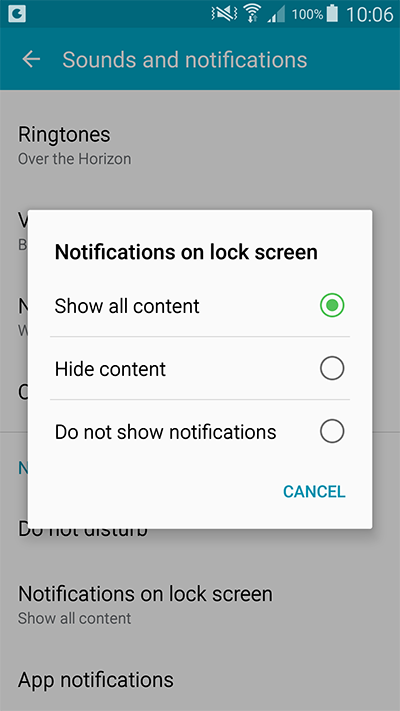 Ensure notifications are permitted, checking 'Set as priority' if you want all notifications regardless of 'Do not disturb' mode (see examples below). 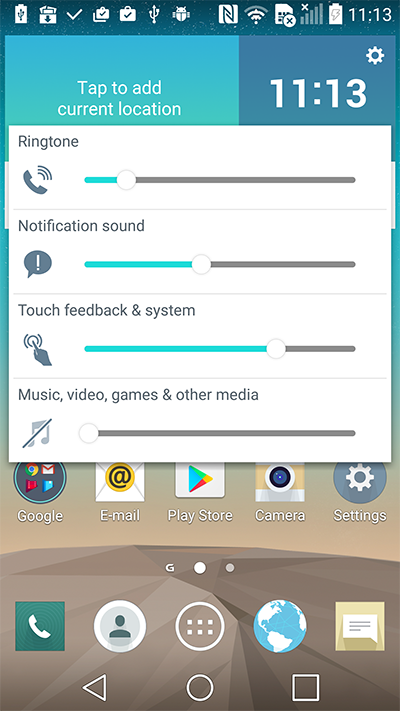 Check sound settings to ensure you will hear chat notifications. 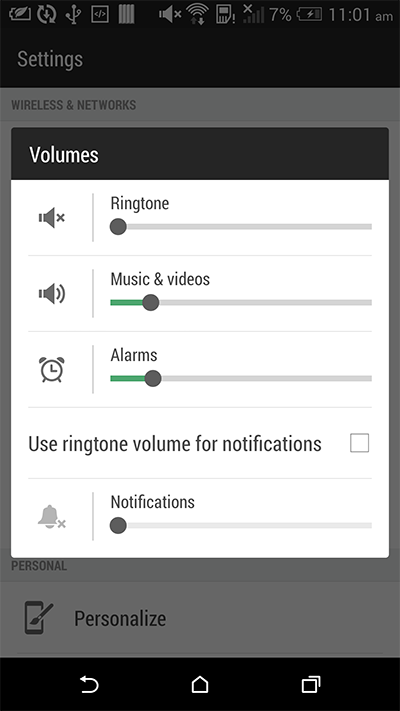 Notification sounds might have a separate setting and turning down the overall sound level may result in completely turning off the notification sounds if they are set to a lower level. 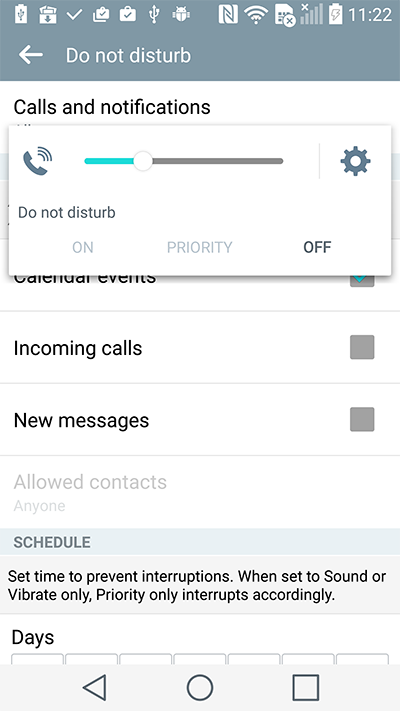 Depending on settings, 'Do not disturb' may block notifications if switched on (see examples below). 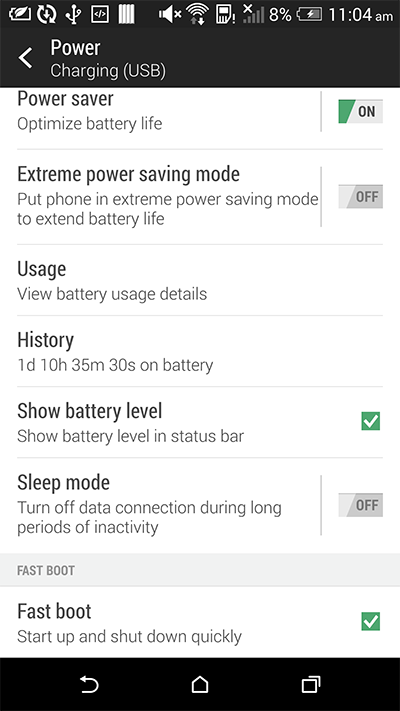 If push notifications are switched off, the device can be in connected mode until it enters doze mode to conserve battery. If you want to remain connected when the device is in doze mode then the app should be whitelisted, see Whitelisting the app.